LifeSize Team 200 combines an immersive, high definition video experience with a rich set of features to deliver a powerful, flexible and easy-to-use video communication solution. The next step in workgroup video communications, with LifeSize Team 200 you get true HD video quality for natural, realistic interactions with flexibility to suit any environment. 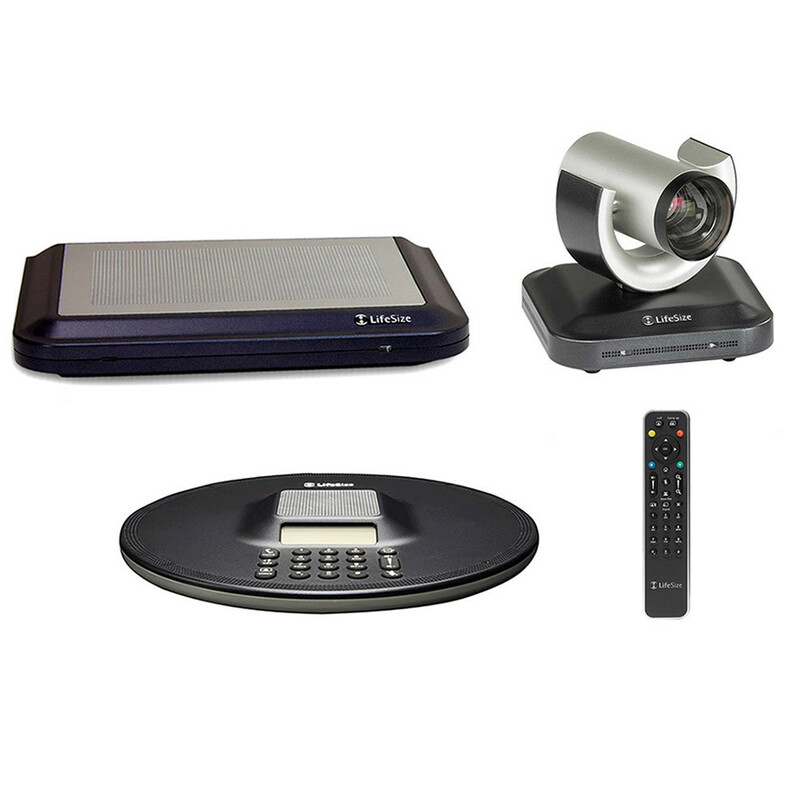 For connecting many people in different locations, LifeSize Team 200 is a full-featured video solution. Featuring 1080p30/720p60. 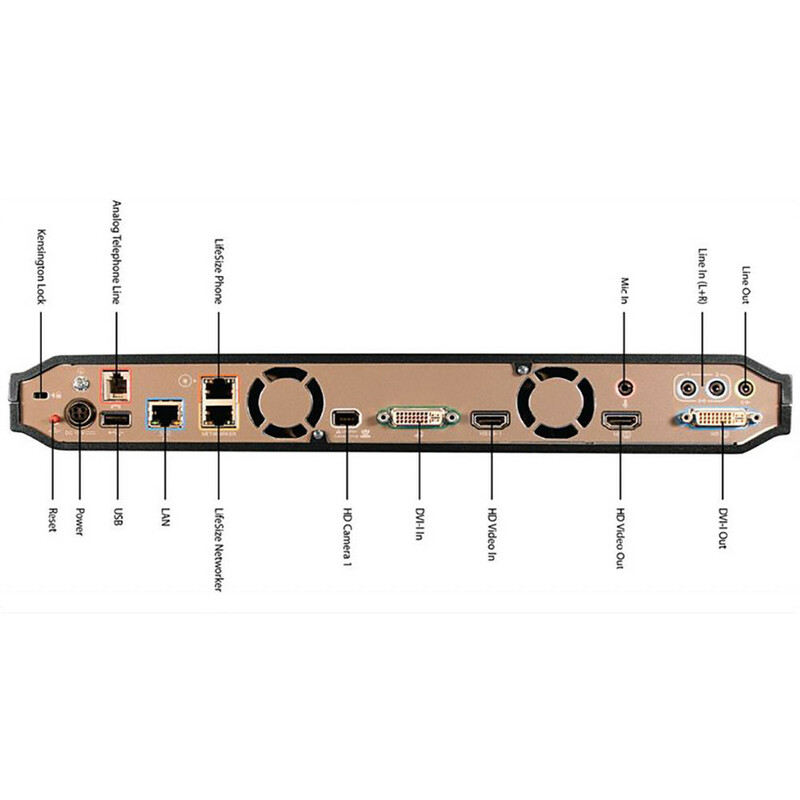 HD video calls with multiple participants is simple and easy with the embedded high definition multipoint bridge – or Embedded Continuous Presence. View four callers simultaneously without needing external equipment, advanced scheduling, or a technician. 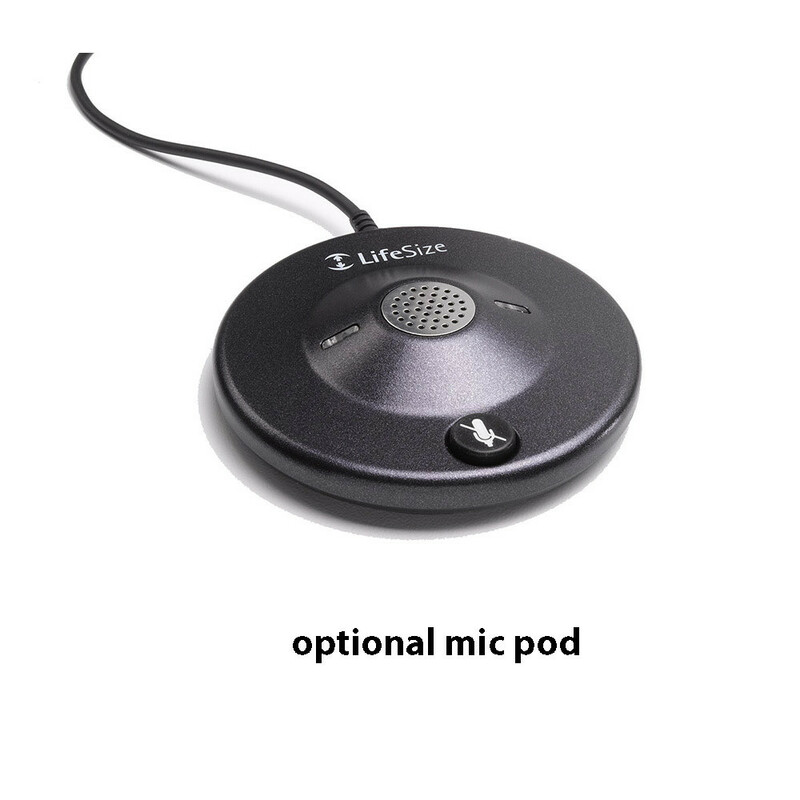 The LifeSize Team 200 has an embedded multi-point control unit (MCU) which allows users to communicate with customers and colleagues on-demand – in high definition. Presentations, documents and multimedia can be shared via LifeSize Team 200 with all participants, enabling everyone to collaborate more effectively. With a commitment to open architecture, LifeSize systems are standards-based and provide seamless interoperability into existing infrastructure. LifeSize Team 200 offers support for dual HD monitors and two high definition PTZ cameras, with wide-angle 4x Optical zoom and 70 degree field of view. It can utilize two LifeSize MicPods or it may be combined with a LifeSize Phone.